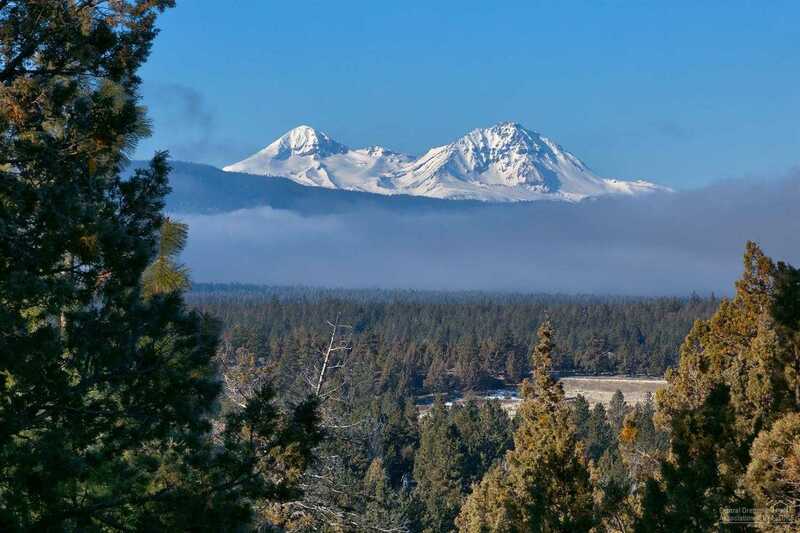 Amazing Cascade views from this large 1.24 acre lot in the gated community of North Rim on Awbrey Butte. Tennis Courts, Parks, Paver Sidewalks and the luxurious North Rim Lodge are some of the nice amenities that come with living in the pristine community. Minutes from downtown, this West Side home site will be the perfect fit for your dream home. Please, send me more information on this property: MLS# 201808702 – $399,000 – 2052 Nw Perspective Drive, Bend, OR 97703. I would like to schedule a private showing for this property: MLS# 201808702 – $399,000 – 2052 Nw Perspective Drive, Bend, OR 97703.